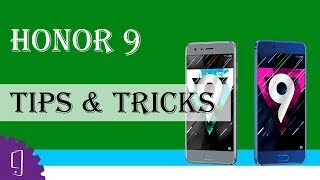 The Huawei Honor 9 is a phone that comes with a nice balance of top-notch specs at a pocket friendly price. It’s a mid-range phone that can give the high-end phones a run for its money. 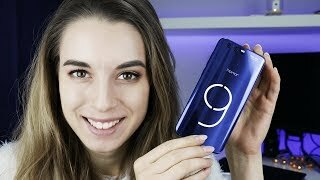 There is nothing surprising to look forward to but it’s the Huawei Honor 9 Kuwait price and what you get for the price that makes it worth checking out. To find out more about this phone, keep reading. As a lot of phones are going bezel-less, it can be disappointing to see phones with fat bezels. 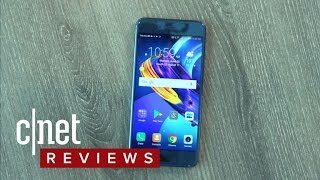 The Huawei Honor 9’s display includes fat bezels but it’s a stylish looking phone none the less. It’s the shiny glass back of the phone that will definitely grab your attention. The front part looks just like any other phone and the fingerprint sensor is placed at the bottom of the display. The 5.15-inch display shows 1920 x 1080 pixels resolution and 428ppi of pixel density. It’s a slightly heavy phone at 155g and is about 7.5mm thick. There are multiple unique colors to choose from: Robin Egg Blue Sapphire Blue, Blue Bird, Glacier Grey, Midnight Black and Gold. 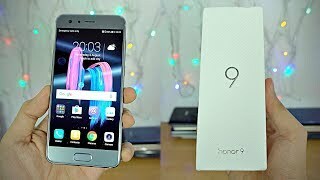 There is also the Huawei P10 that you can check out which is slightly more expensive compared to the Huawei Honor 9 Kuwait price. 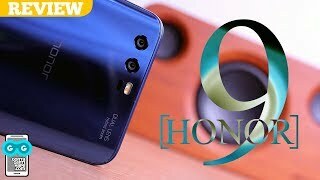 The Huawei Honor 9 is available for about KWD 200 at the moment. Price has decreased 20% from KWD 166 on 2018-03-21 to KWD 133 today.